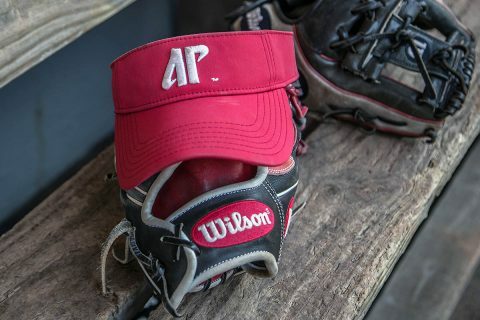 Austin Peay’s third-place prediction for the 2019 season breaks the program’s previous best result in the conference’s preseason poll, fifth place, which came prior to start of the 2002 season. The Governors, under the direction of first-year head coach Kassie Stanfill, picked up 204 total points – including three first-place votes. Last year’s regular-season champion, Eastern Kentucky, was selected to repeat with a poll-high 230 points (10 first-place votes), while 2018 OVC Tournament champion Jacksonville State was picked second with 226 points (11 first-place votes). “It definitely means something when your peers rank you in that position,” Stanfill said. “Now we just have to continue to work hard and prove that we’re meant to be there. SIU Edwardsville (167 points) placed fourth in the poll while Southeast Missouri (160 points) was fifth, Eastern Illinois (143 points) sixth, UT Martin (121 points) seventh and Belmont (99 points) eighth place. Rounding out the poll in ninth through 12th place was Murray State (85 points), Morehead State (63 points), Tennessee Tech (61 points) and Tennessee State (23 points). Eight different OVC teams have won a regular-season championship with Jacksonville State leading the way with six titles. The regular-season champion has gone on to win the league tournament title 15 times since the inception of the championship in 1994. Last year, Eastern Kentucky won its third regular-season title, while Jacksonville State – who finished third during the regular season — won the OVC Tournament crown for a record-tying seventh time.